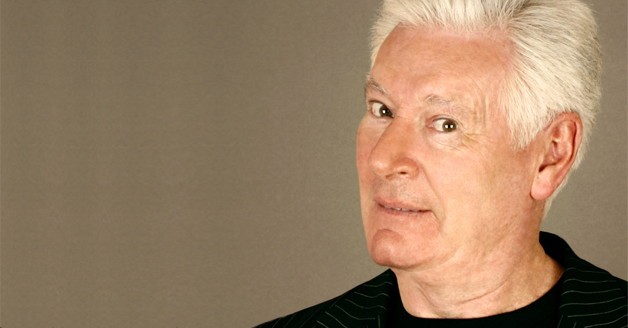 Former host Roy Walker, one of the nation’s favourite stars during his time helming Catchphrase in the 80’s and 90’s, will make a return for this unique live version of the show. Something of a Catchphrase King himself, Roy famously coined popular phrases during his time on the show, with “Say what you see” and “It’s good, but it’s not right” entering the common lexicon. Walker also won over a whole new fan base through his regular ‘Carpark Catchphrase’ feature on Chris Moyles’ BBC Radio 1 breakfast show. He was recently seen in The Real Marigold Hotel for BBC Two TV and 100 Years Younger for ITV.